Points leader and poleman Jorge Martin led at several stages in the first three laps of the race, but ran wide at Turn 4 on the following tour and then simply didn’t have the pace to catapult himself back in front. PrustelGP KTM rider Bezzecchi, meanwhile, jumped from 15th to 12th on the opening lap before charging up the order, taking the lead on lap 7 after a fierce battle with Martin. The Italian was inevitably pushed down the order as the lead changed every few corners, but remained in contention of victory until lap 11 when he was taken down by Gabriel Rodrigo. 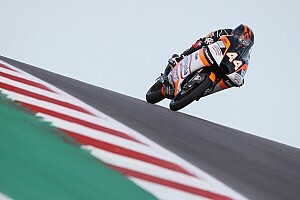 Having missed his braking point into turn 10, Rodrigo successfully managed to avoid Aron Canet, but barged into the back of an innocent Bezzecchi, who was taking a wider line into the corner. 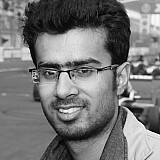 With his main title rival out, Martin rose back up the order, taking lead several times in the latter part of the race. He started the final lap inside the top five, survived light contact with Phillip Oettl while battling for third, but in an unsuccessful attempt at passing Celestino Vietti dropped down the order. That allowed Arenas (Nieto KTM), who began the final lap in the lead, to hold on to victory by just 0.052s from Fabio Di Giannantonio (Gresini Honda) - the latter rebounding from his horror Motegi crash to take second. Vietti (VR46 KTM) claimed the final podium spot in third in just his second grand prix start, just 0.007s ahead of Tatsuki Suzuki (SIC58 Honda), while Martin (Gresini) was eventually shuffled down to fifth. 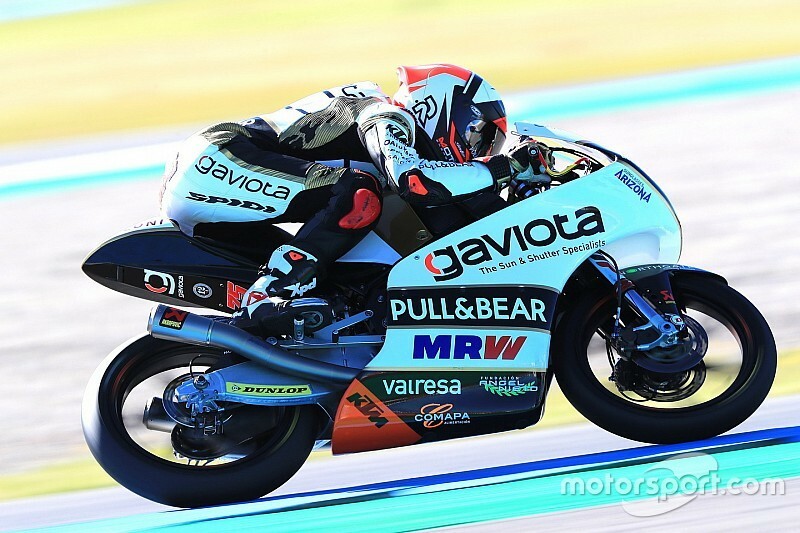 Canet (Estrella Galicia Honda) finished sixth ahead of Adam Norrodin (Petronas), while Enea Bastianini (Leopard), Jakub Kornfeil (PrustelGP) and Ayumu Sasaki (Petronas Honda) completed the top 10. 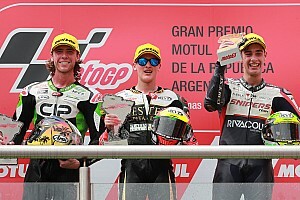 Darryn Binder (Ajo KTM) led several laps of the race, but made a costly mistake on the final lap, finishing a lowly 12th behind Alonso Lopez (Estrella Galicia).